Taxes any way you wantãclick, call or come over. 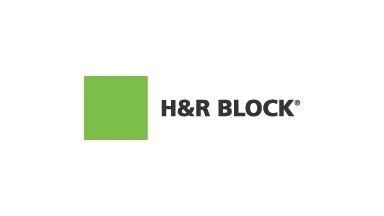 H&R Block is the nationês leader in tax preparation. With 50+ years of experience, our base of knowledge is constantly updated to reflect the very latest tax law changes. Enjoy personalized advice from a trained tax professional at one of our 13,000 locations. Or, visit hrblock.com to do-it-yourself with the only online program designed by tax professionals. Click, call or come over today.. H & R Block offers a variety of software and online digital tax preparation solutions to fit your needs and budget. Prepare and submit your taxes online or visit one of our hundreds of local offices for expert in-person service.